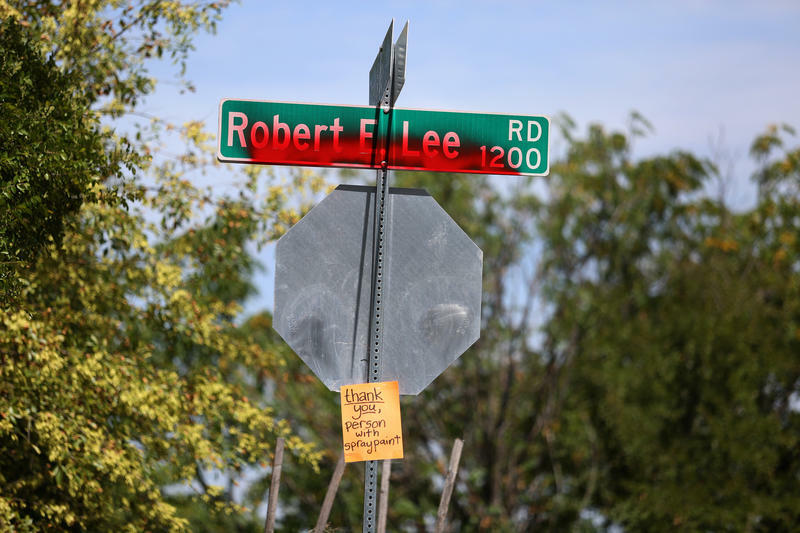 Vandalization of the Robert E. Lee Road sign sparked a conversation over whether the street should be renamed. The Austin City Council voted to change the name of the street honoring the Confederate general in April. [Austin] fought to defend slavery in spite of Mexico's effort to ban it; believed slave labor indispensable for Texas to flourish in its production of sugar and cotton; believed that if slaves were emancipated they would turn into "vagabonds, a nuisance and a menace." Wanted slaveowners to be compensated if their slaves were emancipated. The list also suggests changing, removing or adding context to a handful of historical landmarks and signs. The office estimates the street-renaming effort would cost nearly $6,000, and recommends Austin City Council members presiding over those districts propose new names for the streets. 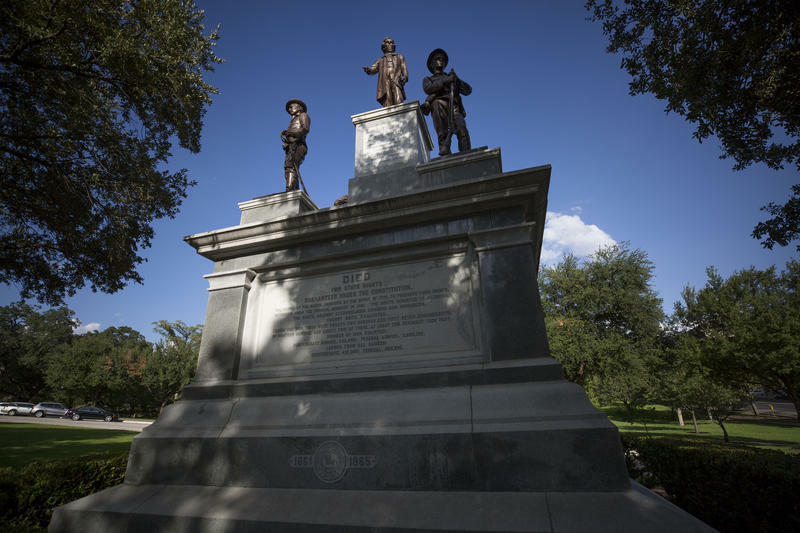 The Equity Office’s charge comes after a move by the city and the Austin Independent School District to rename properties honoring Confederate figures. 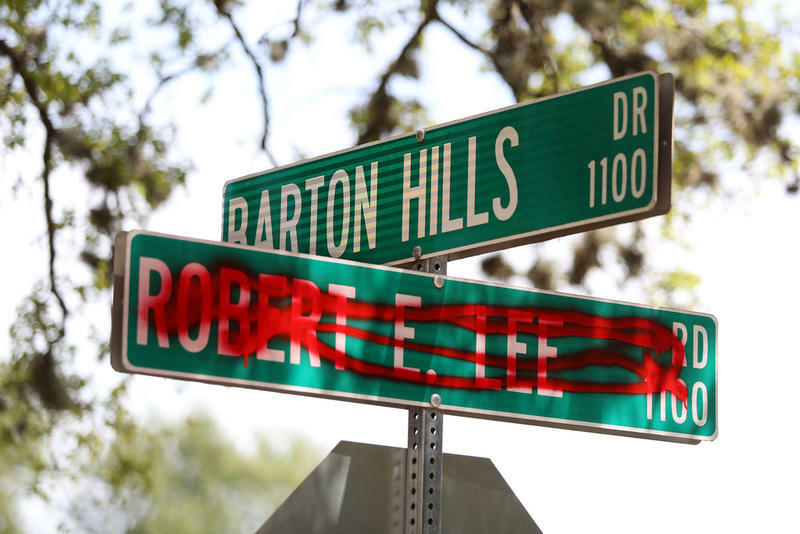 The Austin City Council unanimously voted to rename Robert E. Lee Road and Jeff Davis Avenue after Azie Morton and Will Holland, respectively. AISD renamed Robert E. Lee Elementary in 2016 in response to a racially motivated shooting in Charleston, S.C. The district also voted to rename Lanier, Reagan and Eastside Memorial high schools, Fulmore Middle School and the Allan Center in February. View the full list of suggestions and the entire memo below. 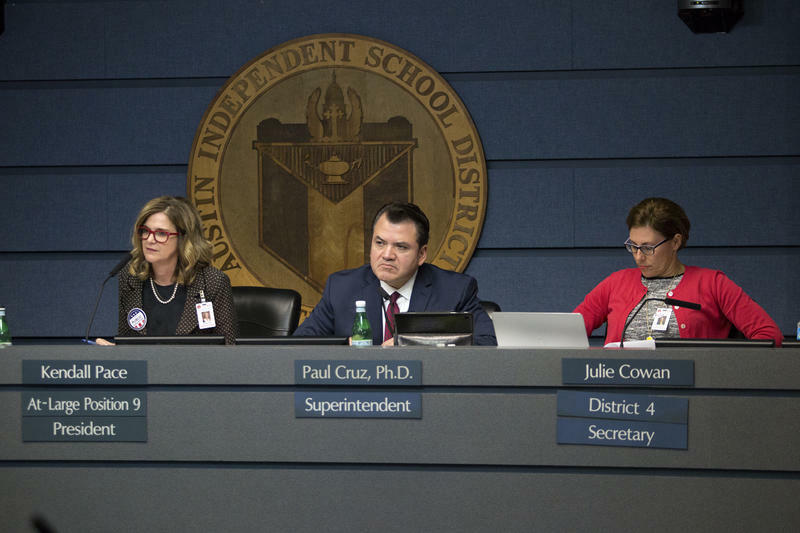 During the debate about renaming Austin schools, a recurring theme emerged: The problem isn’t just about schools being named for men who served in the Confederate military or government, but how schools teach about the Civil War and slavery.